It also wants the court to tell both institutions that it’s gold dealership business does not fall under any of their laws. “A declaration that the plaintiff’s business does not fall within the present legislated scope of the Banks and Specialized Deposit Taking institutions Act 2016 (Act 930). A declaration that the plaintiff’s business does not fall within the present legislated scope of the Security Industry Act, 2016 (Act 929),” the company stated in its writ filed by lawyer Kwame Boafo Akuffo from the Kwame Akuffo & Co. Unlimited law firm. Although the company was adamant at first, it subsequently complied with the directive. Menzgold has also hired an international law firm, Baker & McKenzie LLP, prior to this legal confrontation with the Securities and Exchange Commission. Menzgold subsequently extended the suspension to September 28, 2018. 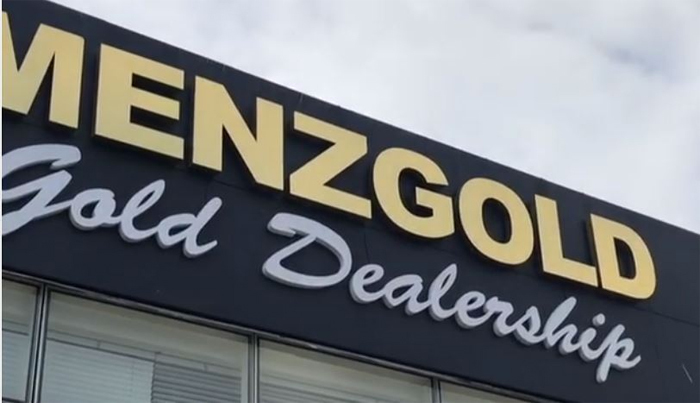 A statement from the company said its gold vault market product services will continue to be suspended to enable Menzgold reach a conclusion with the regulator. Speaking to Citi News, Head of Communication at Menzgold Ghana Limited, George Quaye, said the latest postponement was due to an inconclusive meeting with the Securities and Exchange Commission. 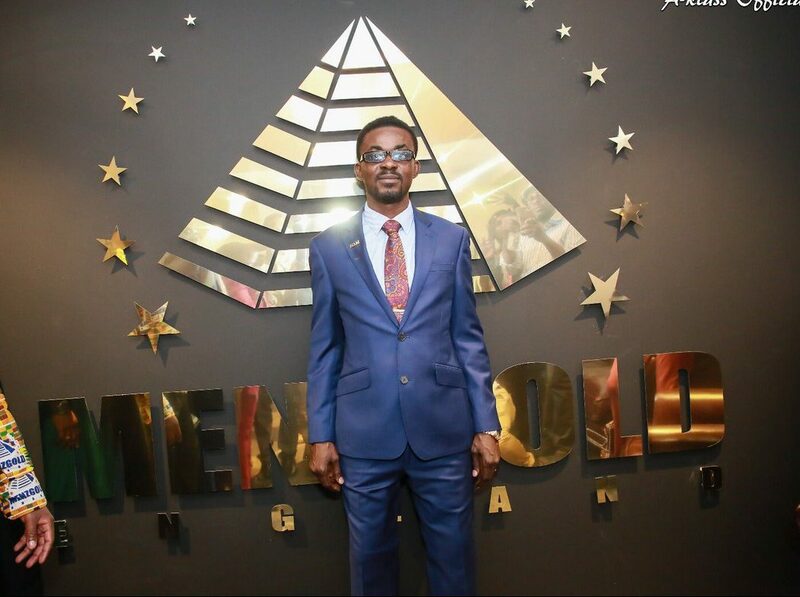 Menzgold subsequently said it’s unable to pay its customers matured dividends on their gold investments due to the action taken against it by the SEC. According to Menzgold, the SEC’s directive makes it impossible to make any payments. “The gold collectibles offered for trade by patrons of our gold vault market product are subjected to our quality controls and traded for profit which is shared as extra value with the product owner or trader. Any act, order or instruction, therefore, designed or decreed to forbid Menzgold from trading makes it impossible to generate any revenue whatsoever out of which extra values are charged and paid to those entitled,” Menzgold said in a statement dated September 25, 2018. 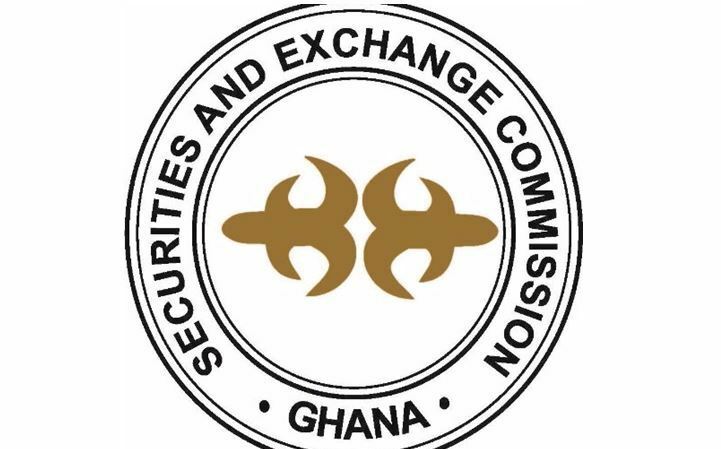 But SEC indicated that it is yet to receive adequate information from Menzgold after it ordered the suspension of its gold trading business. Speaking on the Citi Breakfast Show on Wednesday, Paul Ababio, Deputy Director-General at SEC, said that the flow of information from the gold dealership firm to enable the two parties reach a favourable consensus has not been smooth. “We may have finished with our investigation but actual implementation of the results of that investigation is also subject to their willingness to cooperate because we requested for information in August; we have sat with their lawyers with a few back and forth, and we still haven’t received information from them. So if we have the information, one might say within a matter of weeks we should have some closure; then the question now becomes the action items arriving from that determination,” he added.